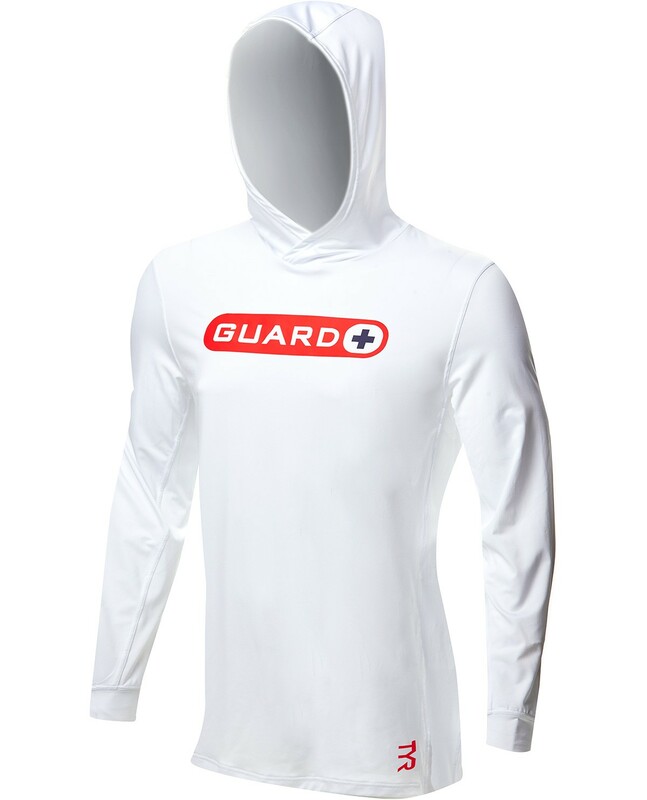 Gear up in the TYR Guard Men’s Hoodie. 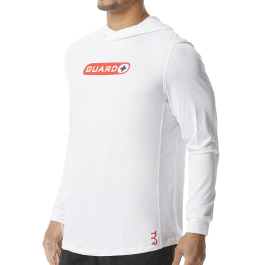 Designed for today's athlete, the SLMHG7A boasts a quick drying construction, making it the ideal choice for lifeguards on the go. 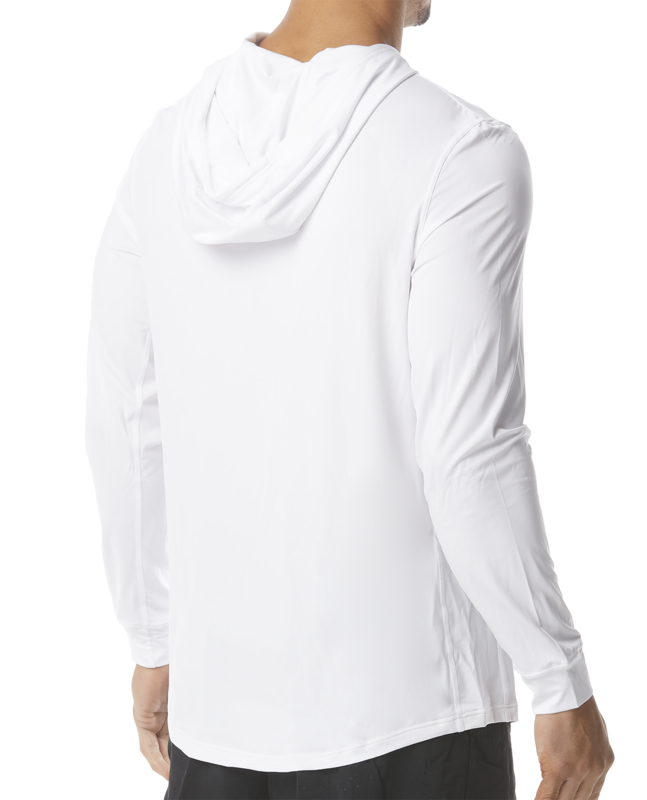 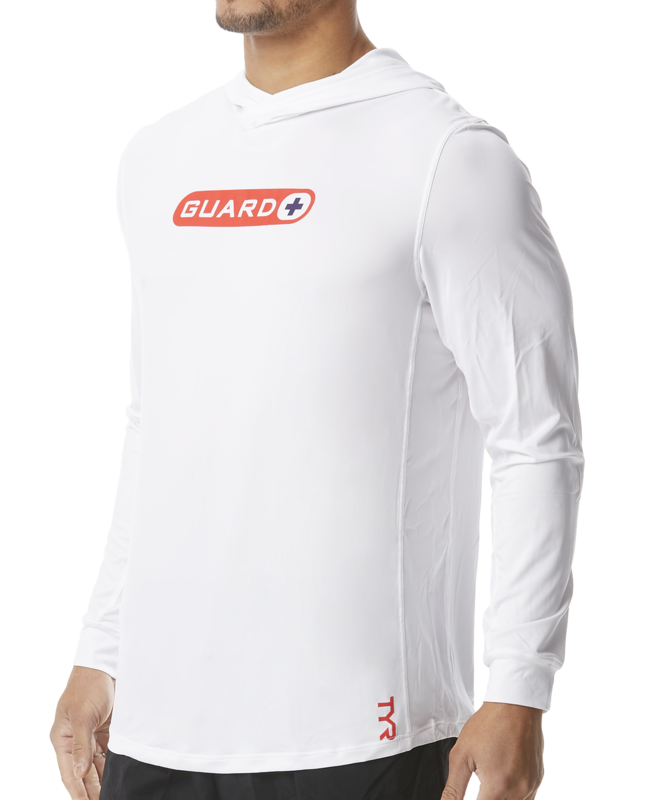 With moisture wicking fabric and UPF 50+ technology, the TYR Guard Hoodie promises to work as hard as you do.